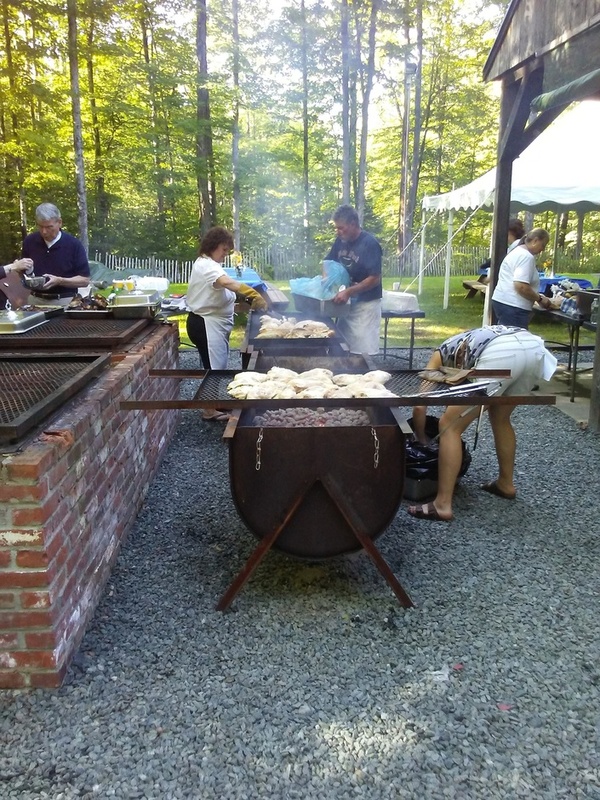 Yesterday was our 3rd annual chicken barbecue that we started in 2015 in honor of late board member Tony Ilacqua. We had gorgeous weather and the VFW pavilion was a great venue as always. Many thanks to Porfido's for the chicken. We had a great team of cooks - Carl, Amanda, John, and Ann Marie! Matt Tellier provided live music (check our Facebook page for video!). We owe the great spread to our salad makers. Thanks are also owed to a great group of volunteers who arranged the flowers, prepped the space and set up the tables, and kept things rolling throughout the event. Finally, much appreciation to Abbott Rental for the tent and a whole host of helpful party supplies.